LITTLE NIGHT comes out tomorrow, the very same day the Transit of Venus will occur for the last time in our lifetimes. Coincidence? I'm not sure... Some of you know how inspired I am by nature, especially celestial events. The full moon on the ocean enchants me. I've never missed a Perseid meteor shower--every August 11th night you'll find me on a beach blanket, watching for meteors to streak across the sky. Sometimes it's raining or too cloudy to see, but I still try. This year the planets have been lining up at dusk, sometimes with the crescent moon, to cast a spell and remind us not to remain overly earthbound. The title, LITTLE NIGHT, has layers of meaning...I hope you'll discover them when you read the novel. They're all connected to love, and the mysterious ways we move in and out of the dark with each other. There are secrets in the sky and in our hearts...tomorrow the Transit of Venus might help translate a little of both. When I was a young writer I lived for a short time in Providence Rhode Island--the city of my grandmother Mim's birth. 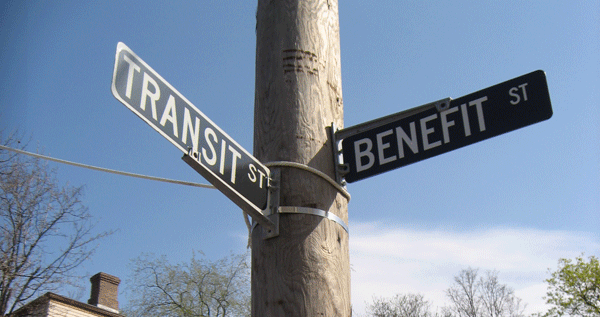 I and my then-love lived at the corner of Benefit and Transit Streets and became best friends with two writers who lived in an old Victorian house at the other end of Transit. They occupied the second floor, and there was a crooked staircase lined with books, and he wrote under one eave on the landing, and she wrote under another eave in the kitchen, and she covered her typewriter with his boxer shorts--long before computers--and we were all in love and great friends and talked about books and fly-fishing and our lives and worst fears and fascinations and acted out sketches of our families and first dates and everything else while eating cozy dinners and drinking much scotch. There was something about that house. The fact it was on Transit Street explained some of the magic. The street was named after the Transit of Venus, a phenomenon observed in Providence in 1769 by Joseph Brown and his brother Moses using a telescope from the top of a tall wooden platform. The event was commemorated by the naming of two Providence Streets--Transit and Planet. I wrote one of those writers today to ask about the street, and he replied: It was named after the Transit of Venus. And it happens once every 100 years. I don't know much more about it. Did you know it was scheduled for your book date? Actually I hadn't put that together. But it seems auspicious, considering that LITTLE NIGHT is dedicated to him. We've stayed friends all these years, still bound by our loves of books, family, fishing, sharks, celestial events, dogs, cats, and a thousand million other things. We wrote THE LETTERS together. It's a paradoxically singular experience, writing a novel with another person, and I can't imagine doing that with anyone but Joe. LITTLE NIGHT, long friendship, the Transit of Venus; it's all Providence.